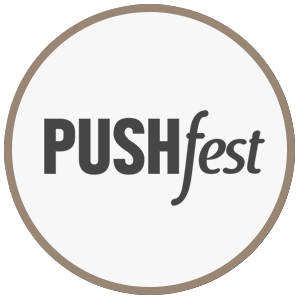 The 2019 season of PUSHfest Spring will feature performances by youth groups and guest companies, hosted by PUSH Dance Company and San Francisco’s historic Bayview Opera House Ruth Williams Memorial Theatre. 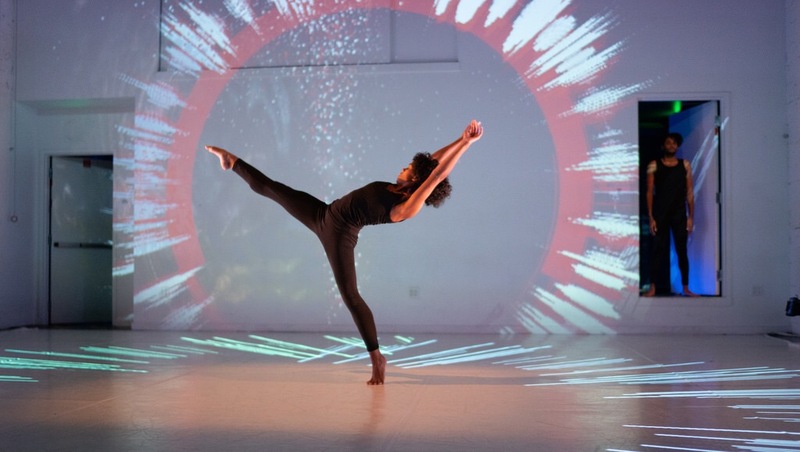 As the culminating performance of each evening, PUSH Artistic Director Raissa Simpson will premiere Codelining 2.0, a performance inspired by movement and technology. Codelining 2.0 was developed as part of the Bayview Opera House Performing Arts Residency and brings together young dancers from a variety of styles genres and disciplines and uses projection-based technology as uniting connective tissue.